An Internet merchant account (or online merchant account) is a special kind of bank account that you need in order to receive debit and credit card payments online. It is separate from your normal business current account and may be provided by a different bank. How Can I Get an Internet Merchant Account? You can apply for an account with one of the companies listed on our page of merchant account providers. Note: Start this process early if you can. It can take 4-6 weeks or longer for merchant account applications to be processed. Why Might Banks Turn Down My Merchant Account Application? Providing a merchant account to your business is something of a risk to a bank. When money is paid to your business, the bank doesn't know for sure that you will provide the corresponding product or service to your customer. If your business goes bust, the bank will be liable for refunds to any customers who haven't received what they should. There is also a risk that the payments that you receive have been made fraudulently (using stolen credit card details, for example). Statistically, this is more likely for online credit card payments than payments where the cardholder is present in person. Because of these risks, businesses without a trading history may find it hard to get an Internet merchant account. Some types of businesses are considered by banks to be riskier than others. For example, businesses that sell tickets for events provided by another company are considered high-risk because they might sell lots of tickets, then shut down before the event organisers have been paid. 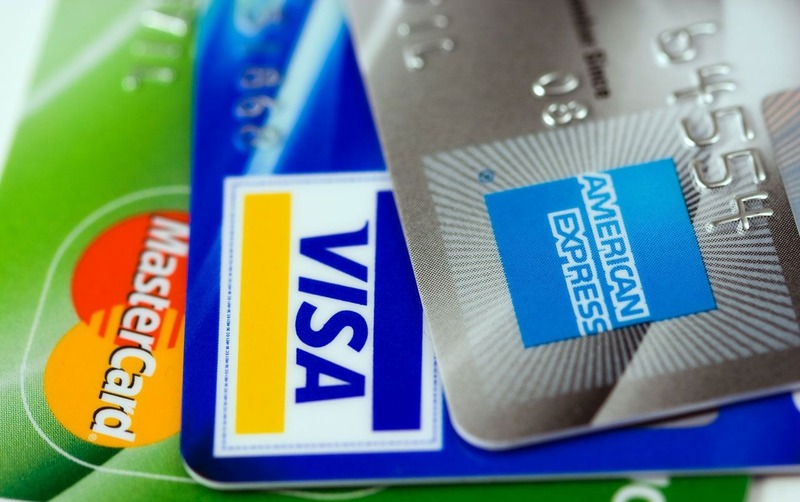 Some providers specialise in high-risk merchant accounts. They charge higher transaction fees to cover the extra risk they are taking on.